Prostatitis is a condition that bothers many men especially after 30. However, this does not mean that younger men never experience problems with prostate. Prostatitis comes in many forms and shapes and some of them are caused by bacterial invasions, various urinary tract infections, and many other issues. All men are in the danger zone and need to learn how to use prostate massage for prostatitis treatment. First and foremost, you need to understand how prostatitis causes discomfort and pains. At the same time, understanding why exactly prostate massage therapy for prostatitis is a great answer is also important. Many forms of Chronic Prostatitis and Chronic Pelvic Pains are often characterized by reduced intensity of blood flow and hardened urinary removal. Stale fluids and blood near the gland often lead to inflammations. The combination of these problems create discomfort and pains that can be very bothersome. In many scenarios, prostate massage helps. Prostatitis is a condition that can be endured easily, you just need to know how to relief symptoms. There are several reasons why prostate massage for prostatitis treatment is a great solution. Regular prostate massage therapy for prostatitis promotes better blood flow and helps to remove stale fluids from tissues near the gland relieving pain. If you need to reduce inflammation, prostate massage helps. 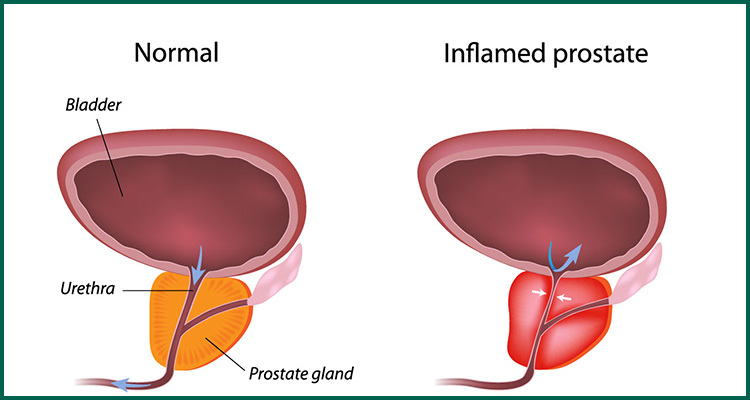 Prostatitis is often caused by excessive inflammations. 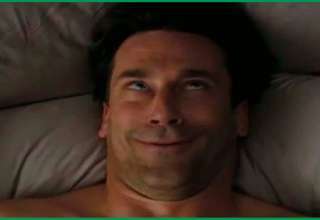 Remember that you should not touch the gland when the inflammation is going on severely. Do it preemptively or as a follow up therapy method after the initial inflammation wears off. Various disorders of pelvic are muscles also can be a contributing factor to CP/CPPS. In order to reduce their impact, you should implement systematic prostate massage sessions in your life. Regular massage (both internal and external) help to improve muscle tonus. Which prostate massage techniques are better? It is important to understand that inflammations and swelling of tissues near the gland can make direct internal techniques painful. This means that you need to understand that using less discomforting techniques is a much better idea in cases of ongoing prostatitis. Internal prostate massage for prostatitis treatment has mostly preemptive usage. It is also a great addition to your sexual games with your partner. During prostatitis exacerbations, use milder techniques like external massage through the perineum wall. With gentle motions and less pressure applied you will still promote fluid movement while avoiding discomfort and pain. Another widely used technique is massage of the frontal part of the abdomen. This is the gentlest technique. Although reaching the gland can be tricky. Prostate massage is a great way to counteract specific problems caused by some forms of prostatitis. If you want to either prevent prostatitis or treat some symptoms of it, by all means MyProstateOk reccomends to use various techniques of prostate massage.